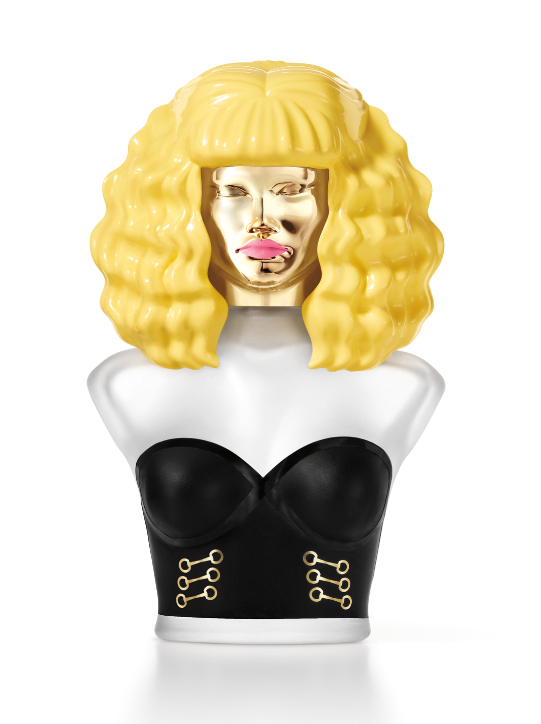 At 12:01amET, Nicki Minaj appeared on HSN to launch her latest fragrance, MINAJESTY Nicki Minaj Exotic Edition. The midnight showing was her first-ever live appearance on the network. Before her debut, she posted a few pics on Instagram as she prepped her hair and makeup. "#NickiAtHSNTonight getting my hair done. Who's gonna b watchin????" She captioned this one, "Lookin for a fuq 2 giv"
For her big debut, Nicki selected a dress by Fuasto Puglisi that showed off her curves, shoes by Versace and jewelry from both Tom Ford & Michael Kors. In a press release touting the appearance, she explained that the scent was inspired by adventure. "I am so excited to debut my new fragrance on HSN for the first time. I adore my fans and want to share this experience in a unique way - live, on TV. I hope this fragrance inspires my Barbz to feel positive and fearless. Every girl loves the thrill of adventure. Exotic to me, represents that crazy feeling you get from taking a risk and getting out of your comfort zone." During her brief apearance, Nicki sold over 5,000 bottles of the exclusive scent. Interested in smelling like Nicki? You can cop a bottle here. "212" rapper Azealia Banks has been released from her record deal with Universal Records. You'll recall that she signed with Universal in 2012 based on strong underground buzz, but she's failed to produce a hit for the label. On Thursday, she tweeted her excitement regarding the departure and hinted at a fresh start with an "indie" label. 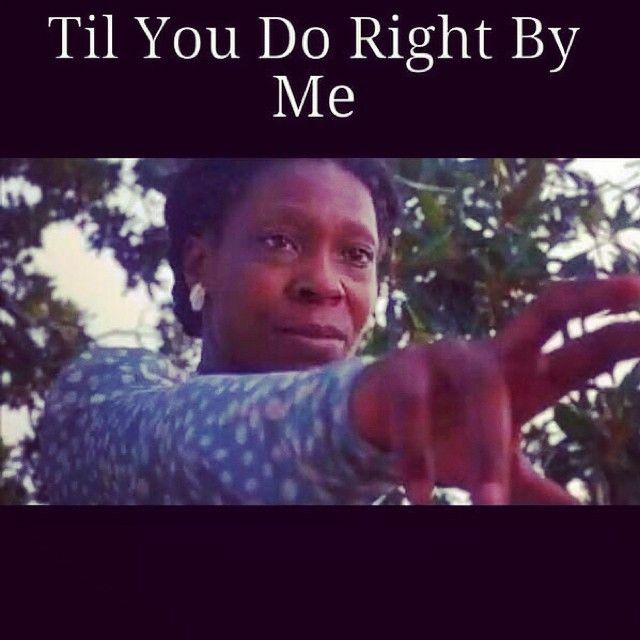 On Instagram, she posted a snarky homage to The Color Purple which may be aimed at her former label or the music industy that's seemingly shunned her. Although she's currently unattached to a label, Azealia told fans that her next single will be a song called “Wallace.” We'll let you know if and when it drops.